New results from research conducted on the International Space Station are offering clues to why astronauts’ immune system work less well in space. The findings may benefit research for elderly patients on Earth. Astronauts suffer many types of stress adapting to a weightless environment. For years scientists have known that our immune system works less well in microgravity and finding out why has been a driving force for space research. Previously, researchers from the University of Teramo & European Center for Brain Research-Santa Lucia Foundation in Rome (Italy) discovered that a particular enzyme, called 5-LOX, becomes more active when placed in a machine that simulates some aspects of microgravity on Earth. The 5-LOX enzyme in part regulates the life expectancy of human cells. Most human cells divide and regenerate but the number of times they replicate is limited. 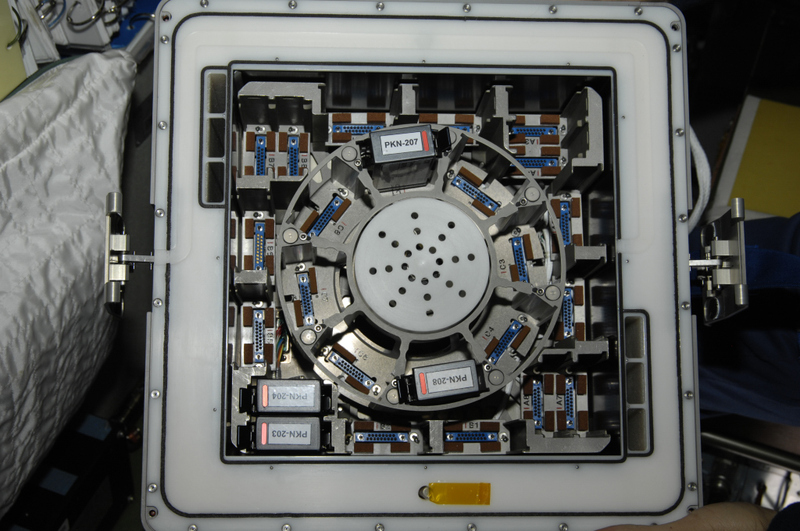 Could a change in 5-LOX enzyme activity affect astronauts’ health in space? To find out the researchers needed to test their theory in the only laboratory that can “switch off” the effects of gravity: the International Space Station. microgravity, while the other sample was put in a small centrifuge that recreates an Earth-like gravity force. 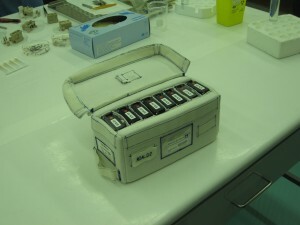 The samples were frozen and sent back to Earth for analysis. As expected, the samples exposed to microgravity had lower survival than they would on Earth and more 5-LOX activity was observed. The sample that was put in the on board centrifuge were essentially the same as the ground samples. Research will continue on the 5-LOX enzyme and related compounds. A follow-up experiment, logically called ROALD-2, returned to Earth on a Soyuz capsule with the Expedition 30 crewmembers last Friday. This experiment will look for other changes in the cells to fully understand underlying mechanisms. This understanding is important, since it is possible that limiting the biological activity of these lipid signals (like those controlled by 5-LOX) might slow part of the aging process. These findings are shared with the scientific community, especially researchers studying people with reduced immune response. Chances are that the elderly could benefit from this field of investigation. This entry was posted in Astronauts, Biomedicine, Science. Bookmark the permalink.